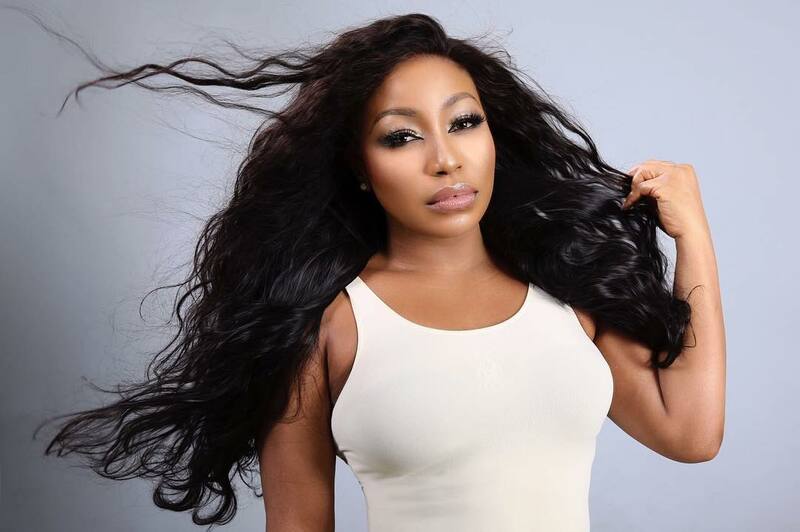 Gorgeous 42 year old Nollywood veteran Nigerian actress Rita Dominic has disclosed in an interview with a Nigerian magazine that she will live with a man when she wants to and not because society wants her to do so. She is among the successful Nigerian women finding it very difficult to settle down with a man and clearly not disturbed by it. The beautiful actress explaines why she is still single at age 42. According to the talented actress, it is sometimes awkward looking at the societal pressures as to when she is getting married and all that even though she doesn’t give ears to such pressures. She rightly stated that she would commit to marriage on her own terms and conditions and not succumb to unnecessary pressures from society.